You bought a recently released iPhone and it was working great all the time. But suddenly, it begins to shut off by itself. Not once, not twice but number of times. That's when it dawns on you that you're in serious trouble. What's the first thing you will do? Most of us will head to the Apple Store to seek help. You may wonder if there is an easy way can get this issue fixed without stepping out your house. Just follow along, here are the ways, in which you can try to fix your iPhone 7/7 Plus/6s/6s Plus that shuts down by itself and needs to be rebooted issue. Step 1: Connect your iPhone to your computer via a USB cable. Run Tenorshare ReiBoot. In the Interface, click "Enter Recovery Mode" to put iPhone into recovery mode. Step 2: Once Tenorshare ReiBoot puts your iPhone into recovery mode, click "Exit Recovery Mode" and Tenorshare ReiBoot will force your iPhone to restart. 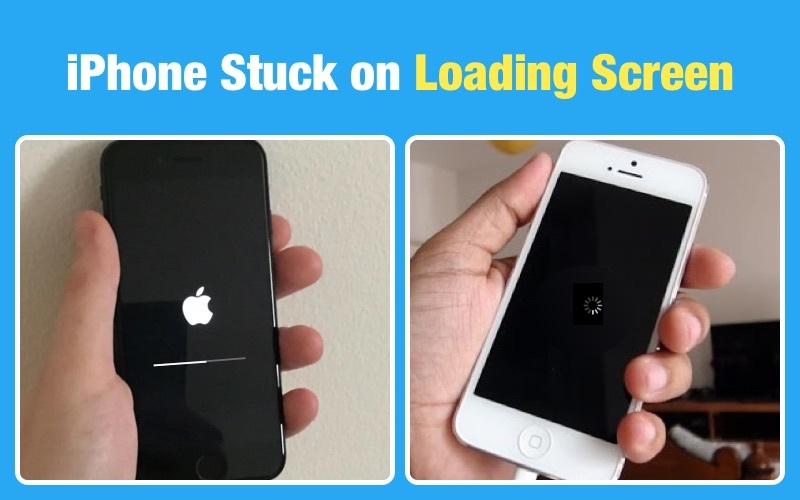 Wait for a few seconds and you can see your iPhone reboot to normal. If the battery is fine and fully charged, but iPhone keeps shutting off, then you can try to hard reset your device to fix this. To reset your device just hold down the "Sleep/Wake and Home" buttons together for about 10 sec. The moment you see an Apple logo just release the buttons. Note: For iPhone 7/7 Plus users, you should hold down the Sleep/Wake and Volume Down buttons until you see the Apple logo. Reset your device is a very simple method which reset your device to its factory settings, but there is little trouble using this approach; as it'll erase all your device settings and data; so before applying this method make sure that you have a device backup. To apply this method just Open device Setting app and navigate to General -> Reset and just tap the " Erase All Content and Settings" to refresh everything. Battery, sometimes, could play a culprit. When every above option fails to give any result, you can go for the replacement of your iPhone battery. Hope that one of these methods will fix your iPhone automatic shutdown problem. However, if all these methods above cannot solve it, then we believe that there is something wrong with your device hardware or defective battery. Just go to Apple service center if your device is under warranty get a replacement.